After many years of experience in at risk communities, we have developed practices that can increase and accelerate community growth. The collaborators from la Carpio have now reached out to other communities to give workshops about their experience and how to transfer their skills to others. 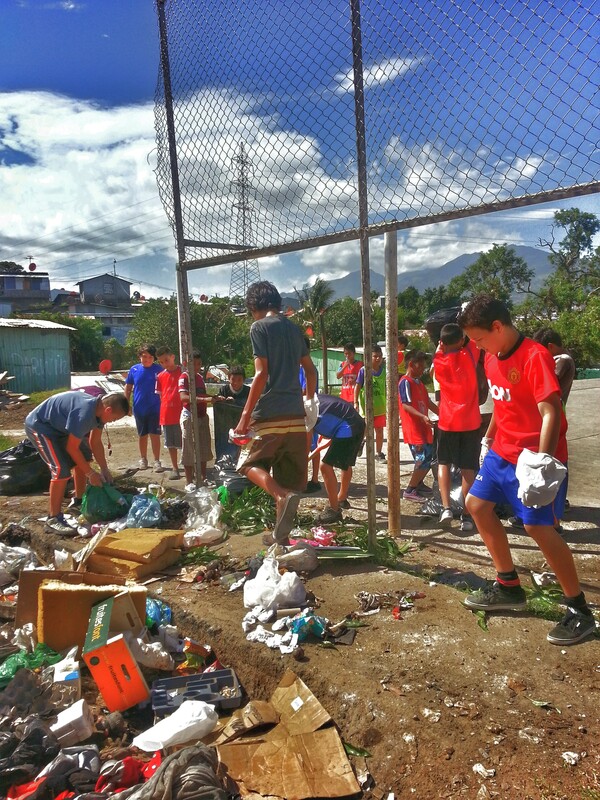 They are now able to show others how to replicate our community service program, using our sites in la Carpio as living laboratories. We have done extensive study of the concept of well-being and happiness as a measure of the success of a culture and believe that, although there are still difficulties, to a large extent, we have seen la Carpio become more of a model than a burden to the Costa Rican culture. The Foundation believes it is essential to incorporate the community into its projects and mission.